Project Last Mile’s partnership with the Yale Global Health Leadership Institute (GHLI) commenced at the start of the Project Last Mile partnership. GHLI has been able to gather valuable insights about the Project Last Mile and process lessons learnt, as well as outcomes and the impact of the partnership. This long-term approach means that GHLI will track these findings for years to come. GHLI constantly shares the results of its findings with the partnership to assist Project Last Mile with replicating work more effectively across additional countries and contexts. Besides providing regular monitoring and evaluation support, Yale GHLI also researches, presents and publishes abstracts and manuscripts related to Project Last Mile. Yuan C, Wheatley H, Ciccone DK, Linnander E, Bradley EH. 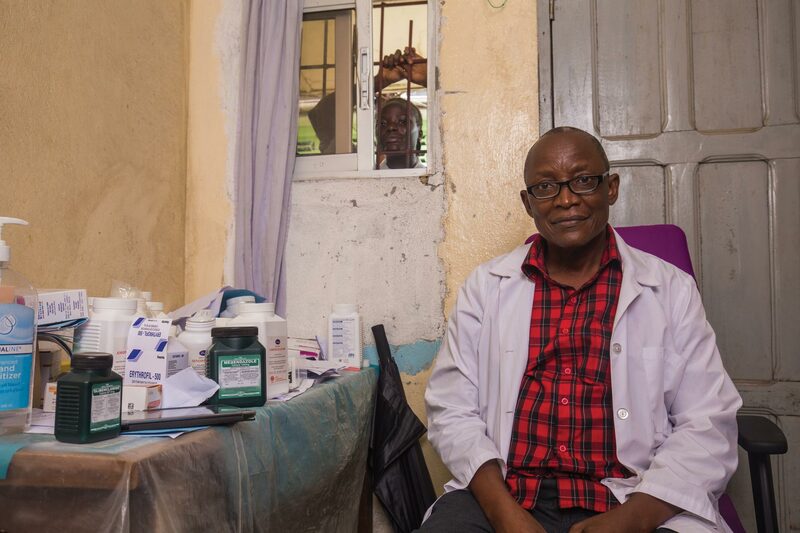 An innovative public-private partnership: Medical supply solutions in Tanzania. NRSA Trainees Research Conference 2012, Orlando, FL. Ristow A, Linnander EL, Ahmed SA, Curry LC. Project Last Mile: Applying Coca-Cola’s Expertise to Improve Delivery of Life-Saving Medicines. Health and Humanitarian Logistics Conference, 2015. Cape Town, South Africa. LaMonaca K, Curry LC, Ristow A, Allport T, Scott A, Linnander EL. The expansion of Project Last Mile: Balancing global scale and local fit to bring private sector expertise to public health agencies. Health and Humanitarian Logistics Conference, 2016. Atlanta, GA.
LaMonaca K, Linnander EL, Curry LC. Successful private sector engagement in global health: Lessons from Project Last Mile. Global Health Supply Chain Summit, 2017. Accra, Ghana. Roberts P, Allport T, McIntosh C, Ristow A, Scott A, Christie S, Linnander EL. Project Last Mile (PLM) in South Africa: Leveraging private sector expertise to strengthen de-centralized access to life-saving medicines in the public health sector. The HIV Coverage, Quality, and Impact Network Annual Meeting, 2018. Maputo, Mozambique. Roberts P, Allport T, McIntosh C, Ristow A, Scott A, Christie S, Linnander EL. Project Last Mile (PLM) in South Africa: Leveraging private sector expertise to strengthen de-centralized access to life-saving medicines in the public health sector. Yale Global Health Day Symposium, 2018. New Haven, CT.
Roberts, P. Differentiated Service Delivery for Urban Populations. Case study – South Africa: Shipping Container Solutions, presented as part of CQUIN Learning Network for ICAP Columbia University, 2018. Roberts, P. Centralized Chronic Medicine Dispensing and Distribution: A Public/Private Partnership to Increase Access to HIV/Chronic Medications. Webinar held for ICAP Columbia University Grand Rounds, 2018. Christie S, Curry LC, LaMonaca K, Linnander EL. Project Last Mile in South Africa: Leveraging private sector expertise to strengthen de-centralized access to anti-retrovirals (ARVs) in the public health sector. First Yale University HIV Symposium, 2018. New Haven, CT.
Christie S, Curry LC, Roberts P, LaMonaca K, Linnander EL. Project Last Mile in South Africa: Leveraging private sector expertise for differentiated distribution of life-saving medicines. Health and Humanitarian Logistics Conference, 2018. Dubai, UAE.